Michelin has revealed the line-up for its stand at the Goodwood Festival of Speed – and it includes a clutch of UK debuts. 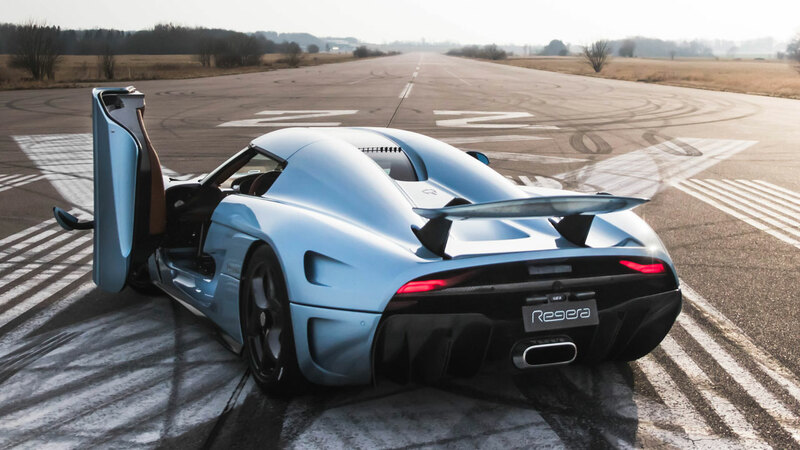 For the first time in this country, festival-goers will be able to get up close to the Koenigsegg Regera, the Aston Martin Vantage GT12 and the Zenvo ST1. 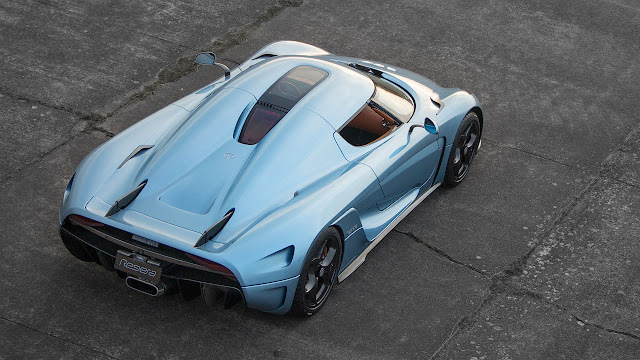 The Regera, Koenigsegg’s luxury megacar, will be limited to a production run of 80, while only 100 of Aston Martin’s extreme Vantage GT12 will ever be made. Meanwhile the supercharged, turbocharged 6.8 litre ST1 from Danish maker Zenvo combines pure power with Scandinavian style. All three models come with cutting-edge Michelin tyres to help push the boundaries of performance, safety and sheer driving pleasure. And all three benefit from Michelin’s track to street ethos, which sees lessons learned from motorsport applied to the tyres fitted to some of the most desirable cars in the world. Rebeca Nieto, Michelin commercial director for car, van and 4x4 in the UK and Ireland, said: “The Michelin stand has become a real destination at the Goodwood Festival of Speed and we know that’s going to be the case again this year. “The line-up we have is stunning and it fits perfectly with the theme of Flat Out and Fearless: Racing on the Edge. “Michelin uses motorsport as a laboratory to accelerate innovation and develop technologies that can be incorporated into our production tyres. All 3 debutants are fitted with MICHELIN Pilot Super Sport tyres, which incorporate technology developed from 17 consecutive victories at Le Mans. The Zenvo ST1 and the Koenigsegg Regera offer the ultra-high-performance, track-focused, road-legal MICHELIN Pilot Sport Cup 2 as an option. Michelin’s Goodwood Festival of Speed stand will feature several other must-see vehicles – including the Noble M600 Speedster, the Alpina XD3 and a historic Williams FW25 Grand Prix racing car from 2003. The Goodwood Festival of Speed takes place between June 25 and June 28, 2015.